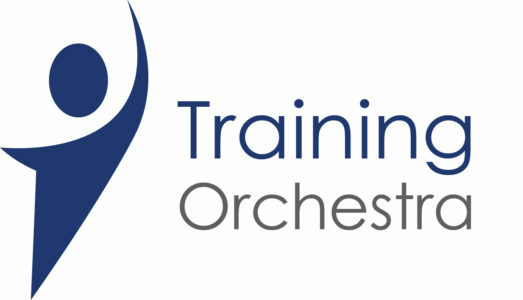 Training Orchestra has won a coveted Gold award for “Best Advance in ILT Management & Delivery,” as part of Brandon Hall Group’s 2018 Excellence in Learning Technology Awards. 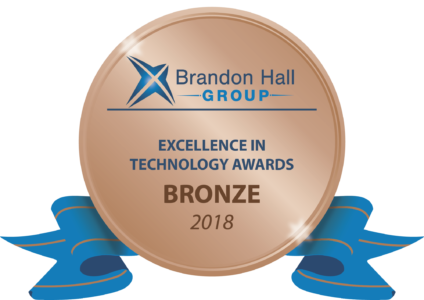 Choice Hotels International and TraCorp won a Brandon Hall Group bronze award for excellence in the Best Advance in Learning Management Measurement/Business Impact Tools category, with the entry title "Using a Business Analyst to Mine LMS Data". Measuring the effectiveness of online training is a tricky task. 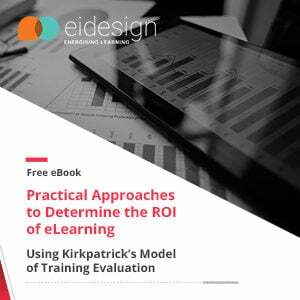 This eBook provides practical tips you can use as you begin the exercise to measure the effectiveness of online training leading to the determination of ROI on your training spend. Join this free webinar to learn about practical approaches and tips on how you can measure your online training effectiveness and enhance your online training strategy to maximize your ROI. 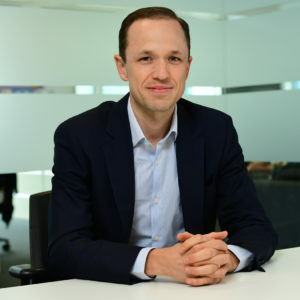 Market growth, cybersecurity, adapting to the digital environment and leadership development are key business concerns, according to more than 1000 senior executives in a survey by Financial Times | IE Corporate Learning Alliance. 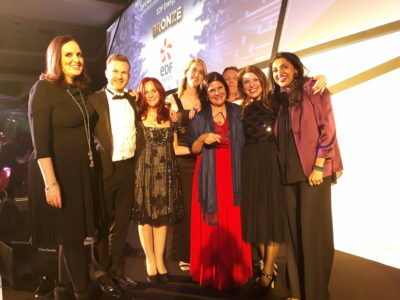 The network-based media and publishing company, eLearning Industry, has launched a service offering online advice and guidance for anyone who has been given responsibility for sourcing and buying a learning management system. 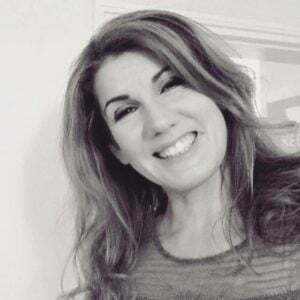 To help all UK public bodies comply with the Public Sector Equality Duty (PSED), the eLearning supplier, Engage in Learning, has released a new course. 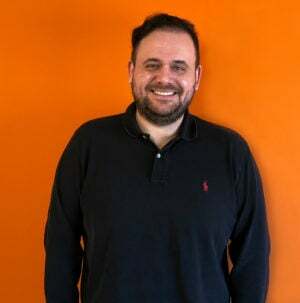 The network-based media and publishing company, eLearning Industry, is inviting buyers of Learning Management Systems to collaborate in on-going, customer-led assessments of these learning platforms. 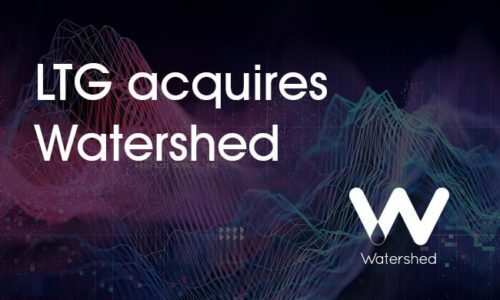 Taggis puts virtual reality software firmly on the map. Its unique technology means anyone can create visual and interactive learning settings easily. 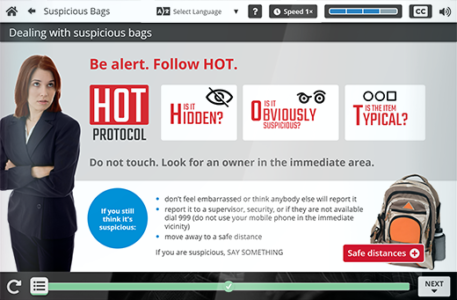 The recent spate of suspicious packages in the USA, along with similar incidents elsewhere including the UK, has prompted the eLearning supplier, Engage in Learning, to release a new eLearning course about dealing with Suspicious Packages.